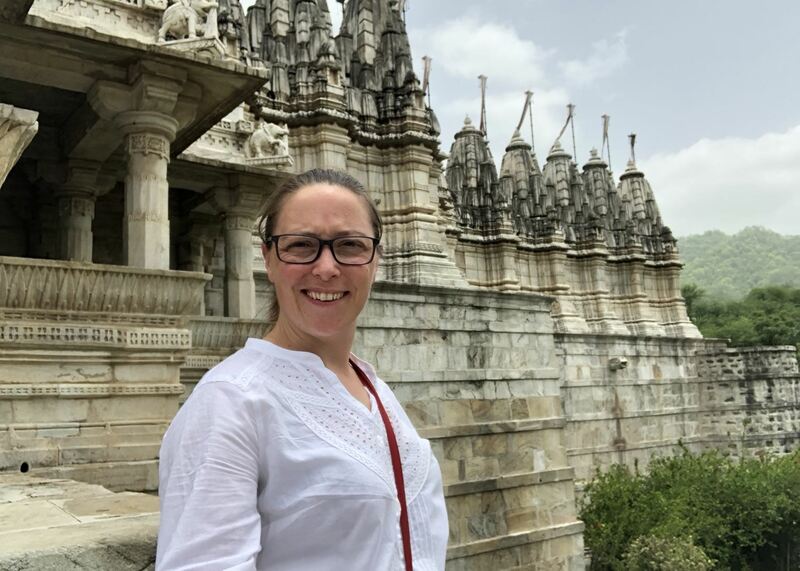 After completing my degree in international hotel management, I worked in Belgium, France and Italy, and developed a love of travel as I explored my new surroundings. 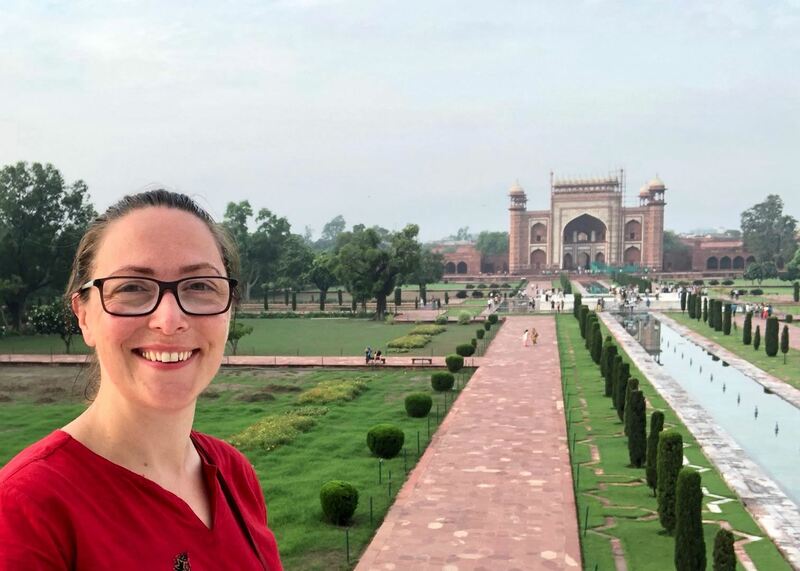 I then embarked on a career in human resources and was lucky enough to work in Bangalore in 2008 where I first discovered a passion for India. 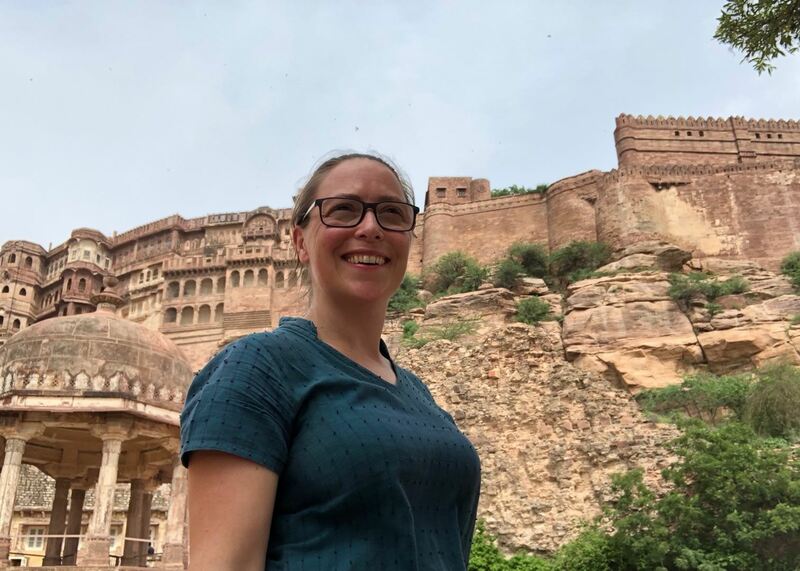 I took a sabbatical in 2016, touring Rajasthan and spending some time in Jaipur volunteering as a teacher. During that time I managed to explore much of Rajasthan and was particularly taken with Udaipur. On reflection, I decided I wanted to pursue my passion for travel and that led me to join Audley. 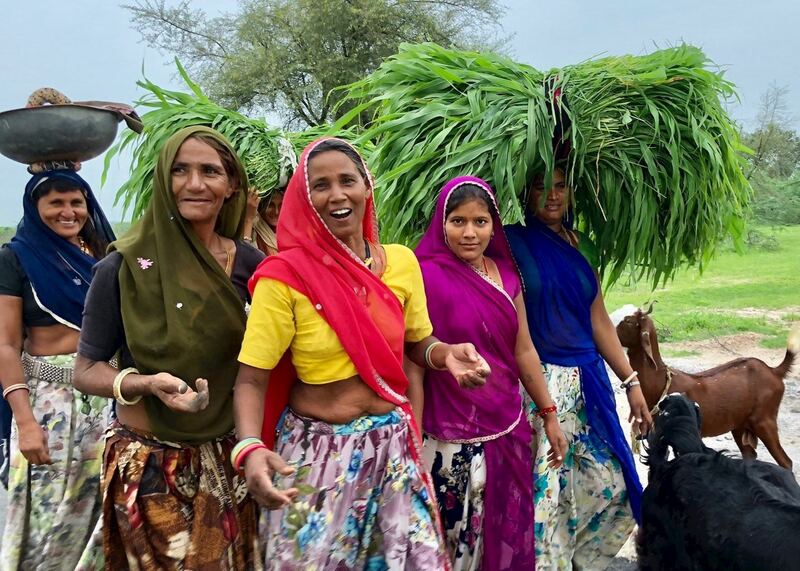 I recently returned to Rajasthan and experienced rural life there. 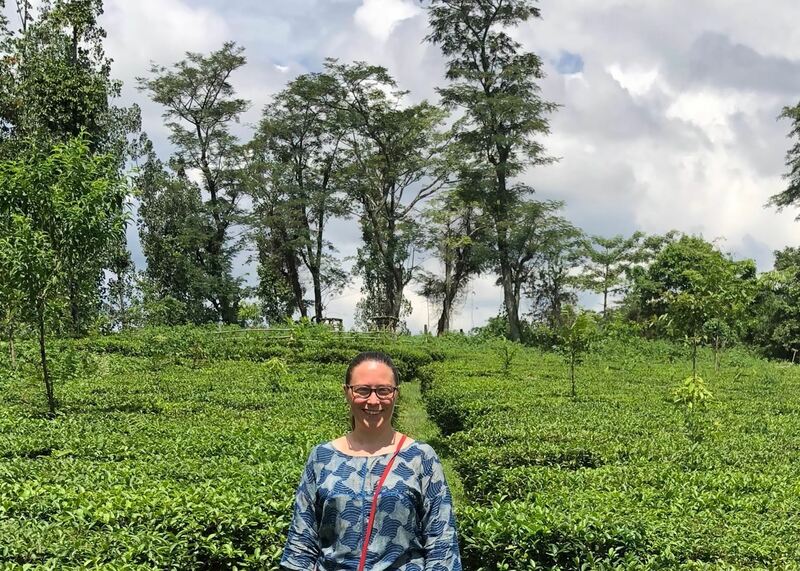 I also went leopard spotting and ventured into the Himalayan foothills where I discovered the sweeping landscapes, places of holy pilgrimage, and the lesser-known tea plantations of the Kangra Valley. 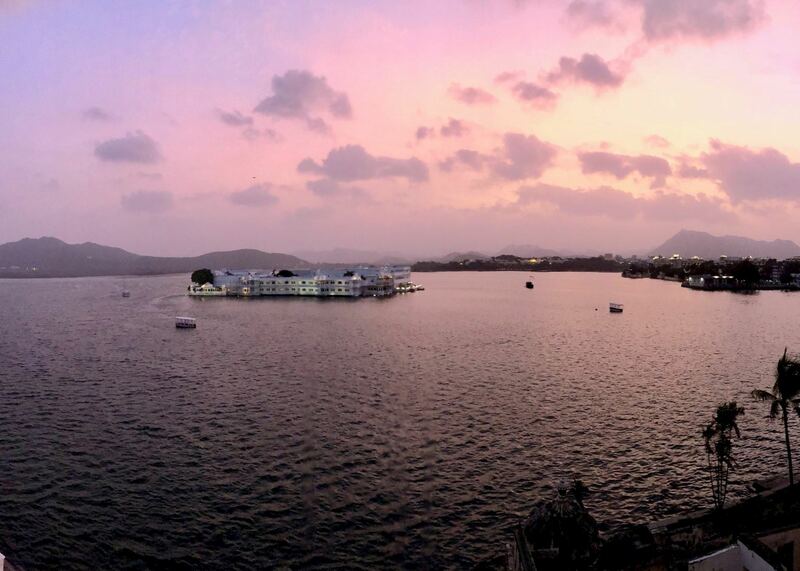 Watching the sun set over Lake Pichola in Udaipur as the lights of the Lake Palace sparkle is utterly magical. Often referred to as the City of Lakes, Udaipur is surrounded by the lush, green Aravalli hills, which provide a scenic backdrop to the city. By staying within the grounds of the City Palace, you get an enviable lakefront location. 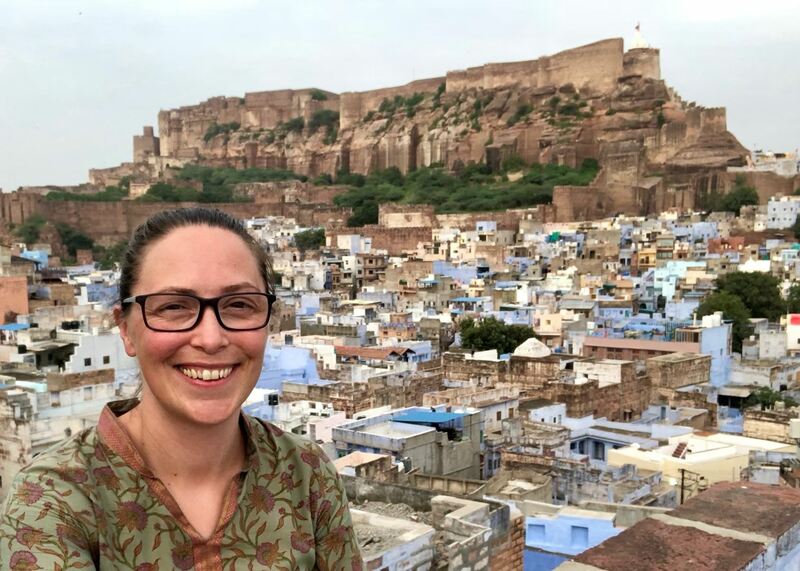 You can wander around the City Palace, explore the temples and bazaars of the old town, or take a boat ride to visit the palace on Jag Mandir Island. There are great dining options in Udaipur too, many of which offer lake views. A heritage property midway between between Jaipur and Udaipur, Shahpura Bagh is a great place to unwind after the hustle and bustle of Rajasthan’s cities. The rooms are spacious and bright with high ceilings and traditional detailing, and the suites are particularly lovely. With warm and hospitable owners and a team that works hard to ensure your stay is both memorable and relaxing, a visit here is highly rewarding. 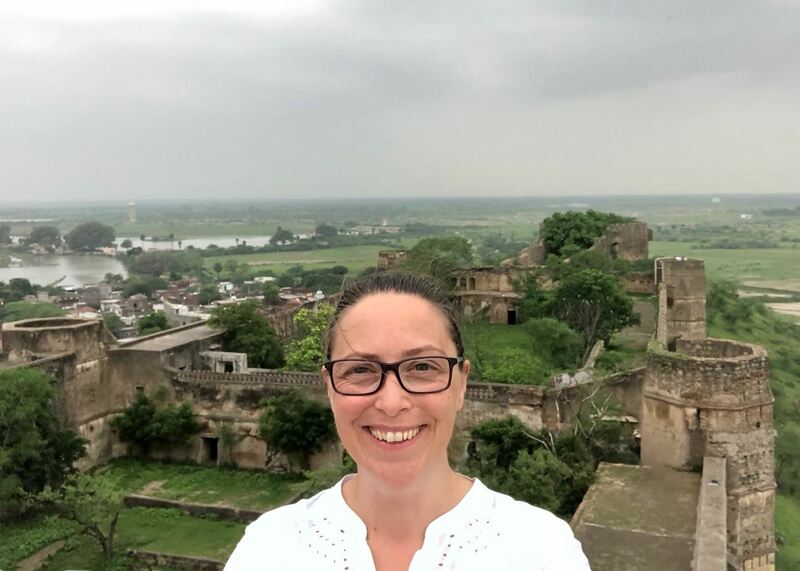 You can relax by the infinity pool, take boat trips, birdwatch on the lakes, experience off-the-beaten-track village life or my personal highlight: visit Dhikola Fort for sundowners or a candlelit dinner. I had been to many Aarti (prayer with fire) ceremonies, but experiencing this in Haridwar was a hugely atmospheric and spiritual experience. 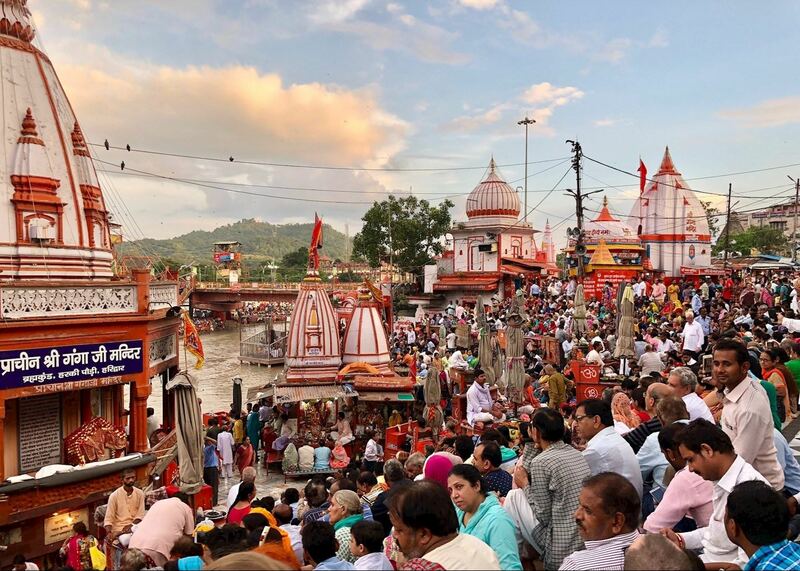 Haridwar is regarded as one of the seven holiest cities to Hindus and the place where Lord Shiva is said to have left his footprint in a stone at Har Ki Pauri ghat. 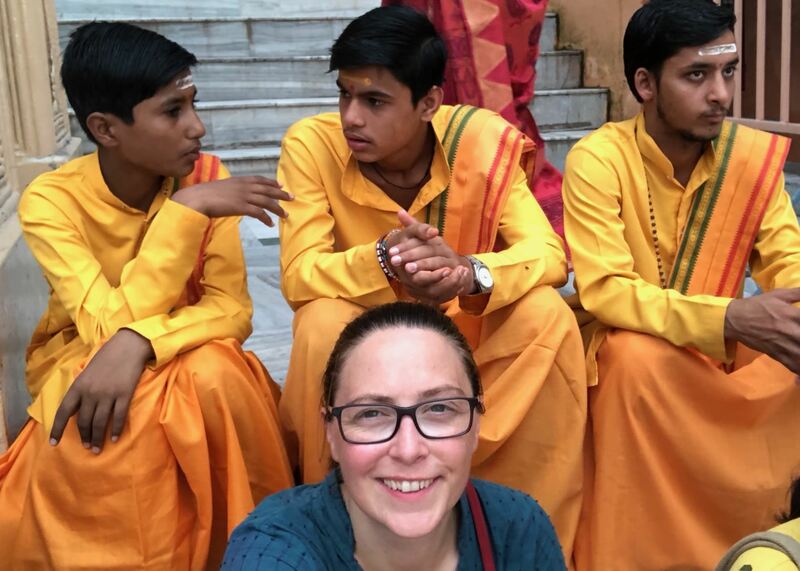 These steps leading down to the Ganges are considered some of the most sacred in India and it is here that the ceremony takes place. 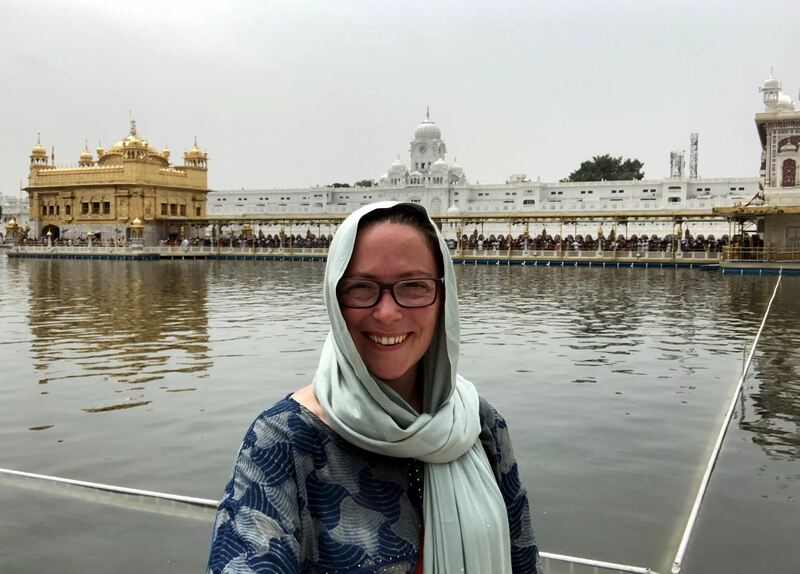 Being among the pilgrims as they bathe, sing, worship and place their candlelit offerings to drift down the holy Ganga was a truly memorable experience.